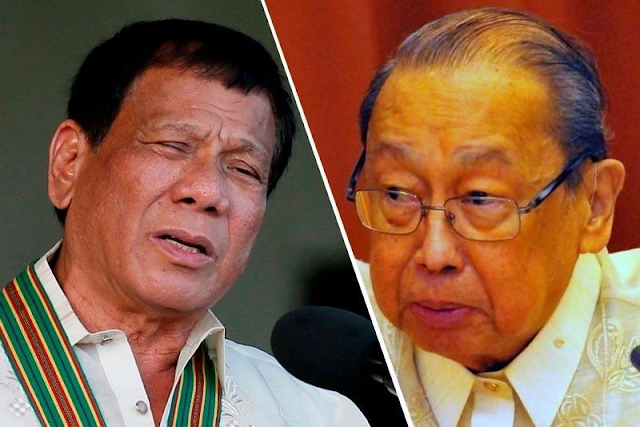 National Security Adviser Hermogenes Esperon Jr. bared that contrary to what Jome Sison is claiming that President Duterte is dying, it is the CPP founding chairman who is sick and dying. 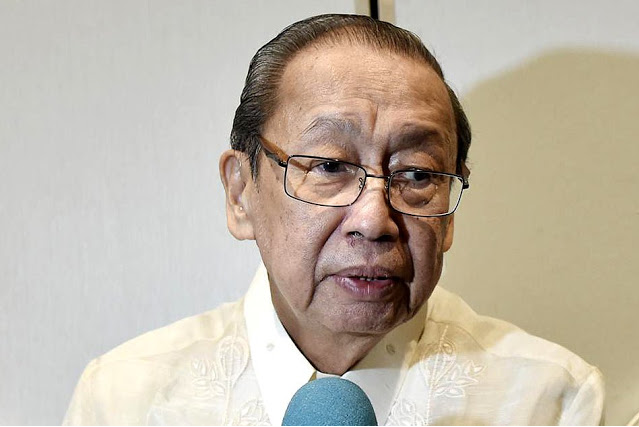 It can be remembered that Joma Sison was spreading the rumor that the president is sick and dying, basing from the color of the president’s skin he said, which had black spots that usually are the signs of failing kidneys. However, the president has proven time and again during his many public appearances that he is in the thick of health. Even during times of disaster like the recent Ompong onslaught, the president were among the first to personally visit the affected areas, proof that he is in good healthy condition. In an interview with the media recently, NSA Esperon Jr. said that it is the communist leader who is sick and dying. His appearance has greatly deteriorated because of his sickness. “Look at his face. Isn’t he sick? That is expected, but let me not go into details.. But he is seriously ill.” Esperon said when asked about Sison. President Rodrigo Duterte also confirmed the news of the communist leader’s failing health. He said that Joma Sison is afflicted with Colon cancer and is dying. 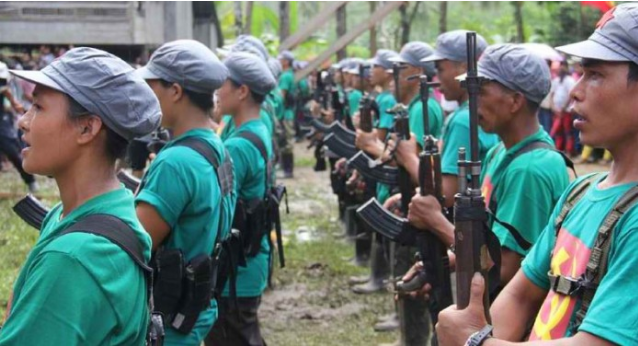 Despite the obvious deterioration of Sison’s health, the National Democratic Front of the Philippines (NDFP) still maintains that their leader is as strong as ever. And all the news about him dying are nothing but fake news. They oppose the governments initiative for localized peace talks, saying that this is an old tactic that is doomed to fail. The government however thinks that Sison and the other communist leaders are opposing the localized talks in fear that it will sideline them, and they will lose their power and influence among their members.